RUGBY LEAGUE: Warwick Cowboys president David O'Leary played his first game for the Warwick Cowboys in 1998 and will line up for his 250th game at Father Ranger Oval on Sunday at 11.40am. O'Leary played for Queensland in the World Youth Games in Moscow at the age of 16 and will be only the fourth Cowboys' player in 33 years to reach 250 games. 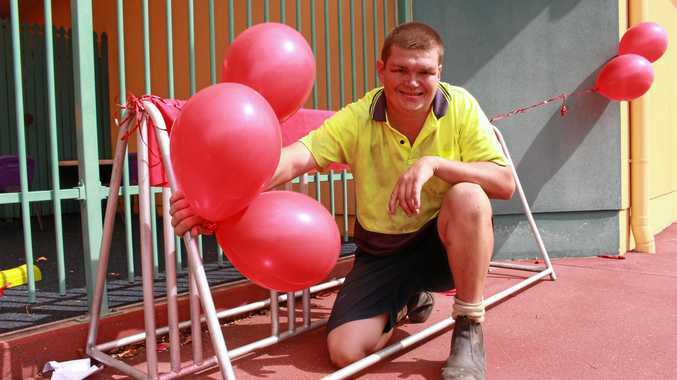 He played from the age of eight at Collegians juniors before playing under-17 footy for the Cowboys in 1998. O'Leary is playing in his 17th season after debuting in Agrade in 2000. He played fullback and wing in A grade until 2008, with the exception of 2004 when he had a year off due to his wedding. He played in his first TRL grand final in 2009 when the Cowboys won reserve grade under coach Nick Owens. O'Leary was in the centres for a team which went thought the season undefeated. He has been Cowboys president for the past three years and helps out when the club is short on numbers in reserve grade and second division. "I am enjoying it in second division this season and it helps me with fitness for refereeing," O'Leary said. "I view playing second division as an opportunity to keep in touch with the playing group." He referees Saturday in the Warwick and District Junior Rugby League and helps out as a referee or linesman in TRL. 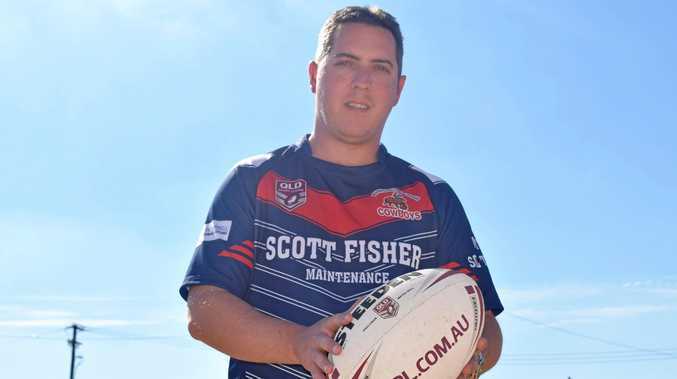 O'Leary played in the last Warwick second-division team to make a grand final and hopes his team can make this year's grand final under captain-coach Scott Fisher. Second division is the first of three games at Father Ranger Oval on Sunday. A grade is at 2.30pm.